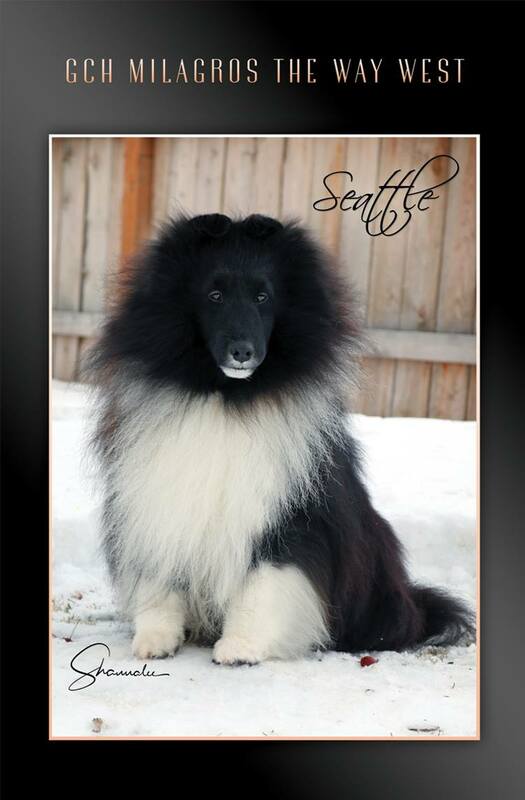 "Seattle" is here through the generosity of Renee Guillierie and Jan Williams (his breeders). He has a pedigree bred to produce. Non white factored too! All health clearances clear. OFA, eyes, Vwd, MDR1 and current thyroid panel, DMS and brucellosis. Stud fee is $800.00 by private treaty.